Bengaluru-based shopping loan marketplace ZestMoney said it has raised funding from venture debt firm Alteria Capital. The startup, owned by Camden Town Technologies Pvt. Ltd, didn’t disclose the amount it raised from Alteria, saying only the funding is an extension of the stretched Series A round of $13.4 million (Rs 93.6 crore) led by Chinese handset maker Xiaomi in August 2018. The Xiaomi-led round had taken the total amount ZestMoney raised to $22 million. Founded in 2015, ZestMoney provides online shoppers with the facility to open accounts instantly, with banks making loans. Users can then avail equated monthly instalments (EMI) to make purchases without having to use a credit card. The startup gathers data from various sources, including Credit Information Bureau. Customers who have not taken loans in the past can get a ZestMoney-enabled EMI. 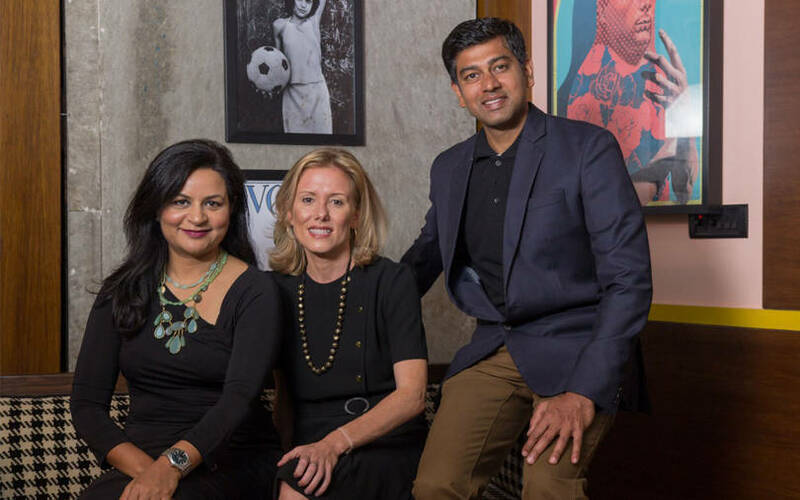 The startup was founded by Lizzie Chapman, a former Goldman Sachs executive; Priya Sharma (finance and operations chief), a former Merrill Lynch associate; and software engineer Ashish Anantharaman (tech chief). Prior to founding ZestMoney, the three founders were with Wonga.com, a UK-based loan company. “We are at a critical growth juncture and in a rapid expansion phase. Our determination is to enable every Indian with the power of credit, whether it is to support education, or shop for their dream commodity,” Chapman said. Apart from Xiaomi, ZestMoney is backed by Naspers-owned PayU, Ribbit Capital and Omidyar Network. PayU had led the Series A round of $6.5 million in February 2017 for ZestMoney. The startup claims to receive 300,000 applications per month. It recently acquired platform PhotographAI for an undisclosed amount to strengthen its capabilities in visual artificial intelligence and optical character recognition. The company was founded in 2016 by Vinod Murali and Ajay Hattangdi, former executives at venture debt provider InnoVen Capital India Pvt. Ltd.
Alteria Capital had marked the first close of its debut fund with commitments of Rs 356 crore in March 2018. The fund has a target corpus of Rs 1,000 crore and made its second close at Rs 625 crore in October. It raised anchor investments from IndusInd Bank, Small Industries Development Bank of India and a large domestic family office foundation. Alteria has sealed more than 10 deals. It made its first investment in ready-to-cook food startup Fingerlix. Its other portfolio firms include Faasos, Portea, Toppr Technologies Ltd, Raw Pressery, Vogo Bikes, Dunzo and Universal Sportsbiz Pvt. Ltd.